Short CV: He received Bachelor., Master, and Ph.D degrees of Engineering from the University of Tokyo at 1978, 1980, and 1983, respectively. e received Bachelor., Master, and Ph.D degrees of Engineering from the University of Tokyo at 1978, 1980, and 1983, respectively. He joined NTT Basic Research Laboratories in 1983 after receiving the Ph.D. degree from the University of Tokyo. In NTT, he served as Group Leader, Distinguished Technical Member and Executive Manager. From July 2006, he moved to Tohoku University. His current interests are transport properties of semiconductor heterostructurs and nanostructures, especially putting emphasis on carrier interactions and coherent control including manipulation of nuclear spins in semiconductors. He was a leader of a couple of NEDO and JST projects concerning semiconductor quantum transport, carrier interaction, and quantum coherent system. 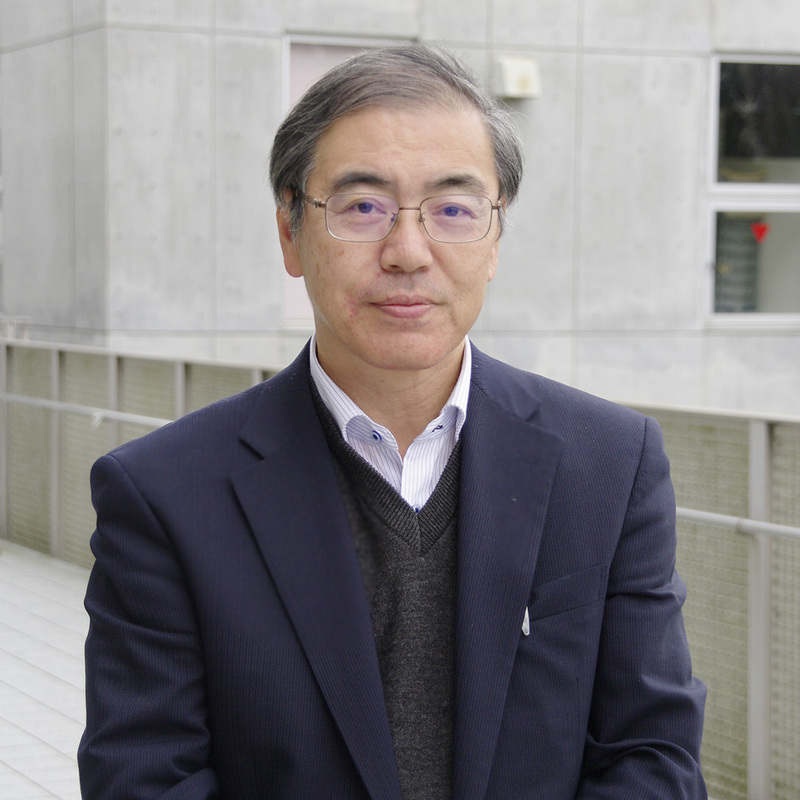 He was a project’s leader of ERATO-JST “Nuclear Spin Electronics” (2007- 2015) project, where electron and nuclear spin interactions are extensively studied. He is now a project leader of KKENHI, Grant-in-Aid for Scientific Research on Innovative Area “Science of Hybrid Quantum System” (2015-2019) . He is also a coordinator of Graduate Program in Spintronics and sub-coordinator of Interdepartmental Doctoral Degree Program for Multi-dimensional Materials Science Leaders of Tohoku University. He was a guest scientist in Max-Planck-Institute (Stuttgart) during 1990-1991 and in Paul-Drude-Institute (Belrin) in 2004. He was an invited professor of Hokkaido University during 2001-2002. He is a Fellow of Institute of Physics (IOP) and the Japan Society of Applied Physics (JSPS). Other honors and awards he has received include JJAP Editorial Contribution Award (2004), JJAP Best Paper Award (2004, 2008), SSDM Paper Award (2007), and ISCS Quantum Device Award (2013). His publication record includes more than 340 refereed journal articles and book chapters related to semiconductor heterostructures and nanostructures.